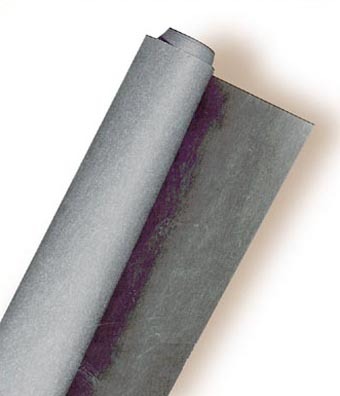 Transfer Paper can be used for ceramics, tole, woodworking, etc. 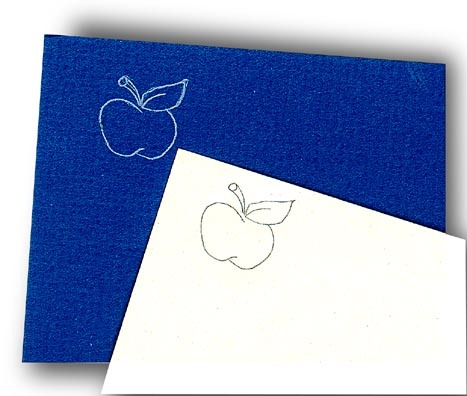 Most mediums can be used over tracing without skipping, crawling or bleeding. Use Graphite Paper for all-purpose tracing; White for reverse work; Yellow for reverse work and on metal. 3 white, 1 yellow, 1 graphite.